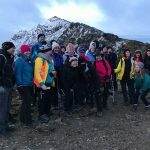 We specialise in guided walks and tailored adventures in Snowdonia but can also help you if there’s somewhere else in the UK you would like to explore. We provide friendly and knowledgeable professional guides to make sure you have the best experience possible whether you are looking for a few hours or a few days. Whether you have already picked your route and know exactly where you’d like to go, or would like to explore somewhere new while in capable hands, our guides are happy to travel anywhere in the UK and will be with you all the way to keep you motivated, happy and safe. We don’t mind if you’re an individual, couple, family or group of friends or colleagues. We like to keep our group sizes small and provide one qualified ML for every 10-12 people. All of our guides will be qualified to ML (Summer) as a minimum requirement and will hold current outdoor first aid certificates. You can find some planned dates for guided walks by visiting our Events page. If you would like to book a date for your own guided walk please contact us. We also develop tailored events for small groups or larger events for hundreds of people. Different options available depending on your location and size of your group or event. For events longer than one day we can organize accommodation to your requirements. Anything from a wild camp to a luxury hotel. For days out we are happy to recommend accommodation in the local area. 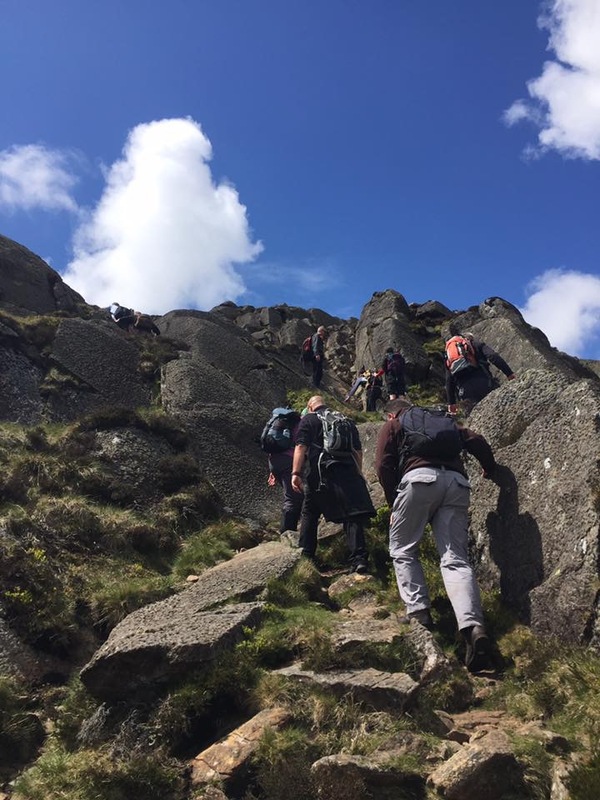 Whether it’s just a day out, a challenge, an adventure, team-building, fundraising or celebration you want we will help you create an event which is perfect for you. Contact us to discuss ideas for your own Tailored Adventure.